grow Europe's entrepreneurship in technology. A network made up of Universities and business/scientific parks able to develop startups at the request of corporates and companies. Such startups are tailor-made for each company and are developed to meet the company’s specific needs and requests.  Startup Europe University Network facilitates the transfer of best practices between its members with the help of onsite meetings where its members present their work. As well as captivating these cases and showcasing them online. This activity also fosters the generation of consortiums. reach key players such as corporates and investors. Improve university entrepreneurial programmes by understanding what is already available and what works. Stimulate knowledge transfer with regular online and offline events. 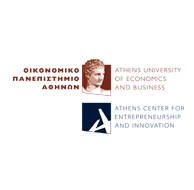 Inform about new funding opportunities and stimulate new connections between entrepreneurs. 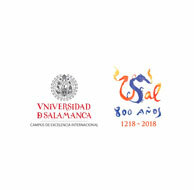 The University of Salamanca (Latin: Universitas Studii Salmanticensis) is a public university located in the city of Salamanca. 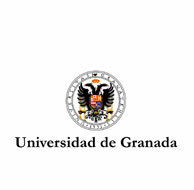 It is the oldest university in Spain and the Hispanic world, and the third oldest of Europe. 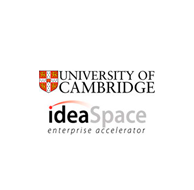 The University of Cambridge is an English public university located in the city of Cambridge. Founded in 1209, is the English-speaking university oldest, after Oxford. 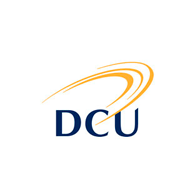 Dublin City University is growing and 2016 will see a significant transformation for the University, with the planned completion of the Incorporation process that brings together St Patrick’s College. 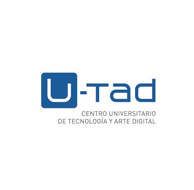 A university center specialized in the training of future professionals in the digital world that, with a technological framework of vanguard and professors of acknowledged prestige is already an international benchmark. 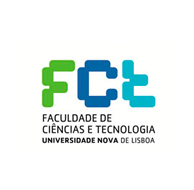 Universidade NOVA de Lisboa was founded on the 11th of August 1973, and is the youngest of Lisbon’s three state Universities. 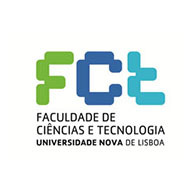 Integrated within a framework of expansion and diversification of higher education. 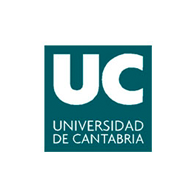 The University of Cantabria is a public university located in the autonomous community of Cantabria (Spain). It has fifteen centers distributed in three campuses, one located in Santander, another located in Torrelavega and a third in. 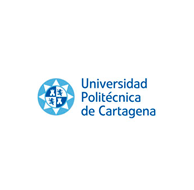 The Polytechnic University of Cartagena is the youngest Technical University of Spain, a condition which joins its long university history in the fields of engineering and of the company. 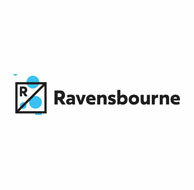 We’re an innovative, industry-focused university sector college located in the heart of London. We’re champions of creativity and collaboration, dedicated to giving our learners the specialist skills and opportunities. 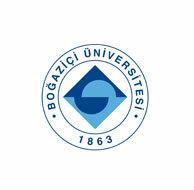 Boğaziçi University is a leading state university in Turkey; with a 153 year history; and a strong tradition of international collaborations. Founded in 1863 under the name of Robert College. 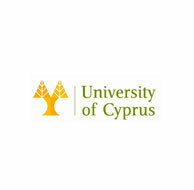 The University of Cyprus (UCY) is the largest University and main research organisation in Cyprus. During the academic year 2014-2015 there were 7008 students (undergraduate and postgraduate). 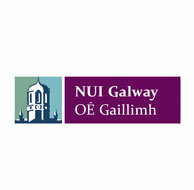 he vision for NUI Galway is to be an excellent, globally collaborative, creative, interdisciplinary and entrepreneurial research and training institution, that is relevant to economic and societal needs. 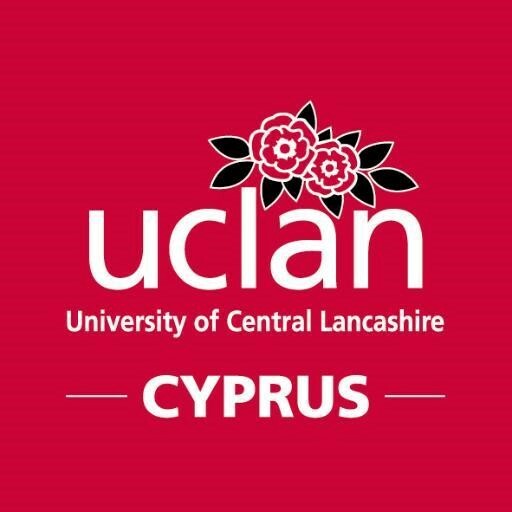 UCLan Cyprus was established in 2012 as a private university in Cyprus. It is a licensed, autonomous higher education institution, while at the same time it is an overseas campus of the University of Central Lancashire (UCLan), UK. 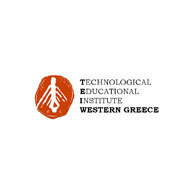 The Technological Educational Institute of Western Greece (TEIWEST) is a university for applied sciences. Its vision is to become a regional innovator as it is located in 6 different cities. 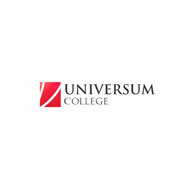 Universum College is Kosovo’s most entrepreneurial, innovative, international and responsible higher education institution. Accredited by Kosovo Accreditation Agency as one of the first HEI’s. 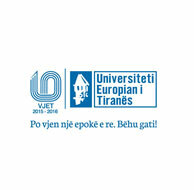 European University of Tirana (UET) is a leading higher education institution in Albania, established in full compliance with the requirements and criteria of the Bologna Charter, including study programmes at BA; MA and Doctorates (PhD). 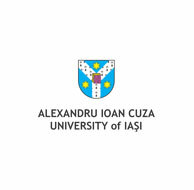 Alexandru Ioan Cuza University of Iaşi is the oldest higher education institution in Romania. Since 1860, the university has been carrying on a tradition of excellence and innovation in the fields of education and research. 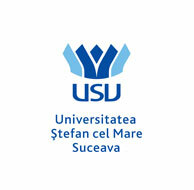 Universitatea Stefan cel Mare Suceava is a modern institution founded in 1963. It is situated in north – eastern part of Romania, in Bucovina, a region of scenic beauty with a strong focus on values and cultural tradition. 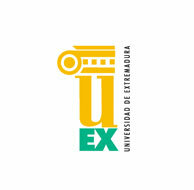 The University of Extremadura is is a Spanish public university in the city of Extremadura. It was founded 1973. Currently the University offers 64 Bachelor’s Degrees and 32 Master’s Degrees in many different fields of knowledge. 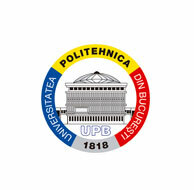 Polytechnic University of Bucharest is the largest and the oldest technical university in the country and among the most prestigious universities in Romania. 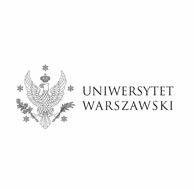 The University of Warsaw, was established in 1816, is the largest university in Poland. The University offers some 37 different fields of study, 18 faculties and over 100 specializations in Humanities, technical as well as Natural Sciences. 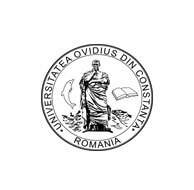 The University of Latvia has been founded in 1919 and currently, with its more than 14 000 students, 13 faculties and over 20 research institutes and independent study centres, is one of the largest comprehensive and leading research universities in the Baltics. 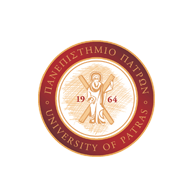 The University of Patras was founded in the city of Patras in 1964 and it began functioning in the Academic year 1966-67. 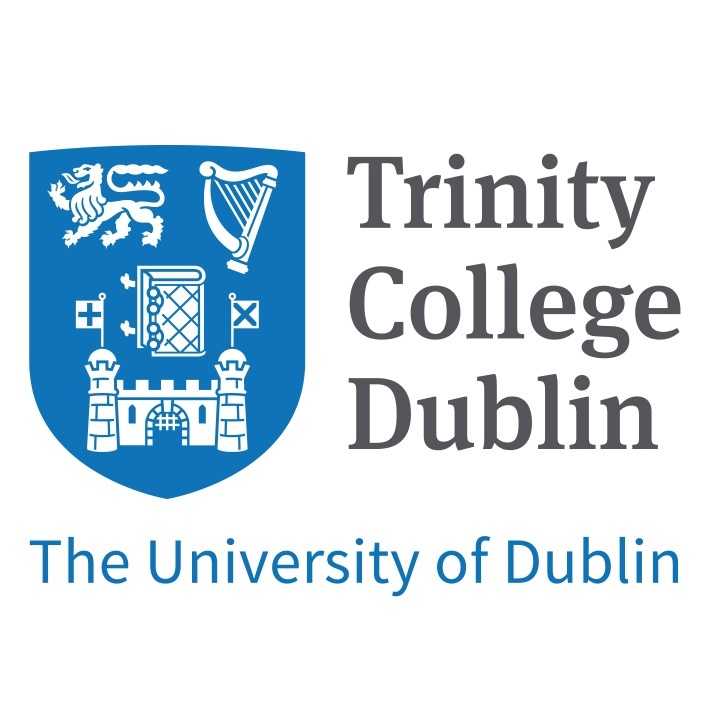 Trinity has been ranked the No. 1 University in Europe over the last two years for producing Entrepreneur graduates and the only European university in the top 50 globally. 30+ yrs of experience in R&D and technology transfer. 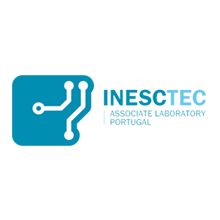 Present in 6 sites in the cities of Porto, Braga and Vila Real, INESC TEC incorporates 13 R&D Centres and one Associate Unit with complementary competences, always looking to the international market. 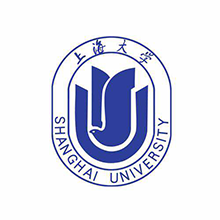 Shanghai University is one of the 17 colleges and universities with the National Pilot Academy. They actively promote open cooperation. At present, the school has signed cooperation agreements with 133 universities or institutions in 37 countries and regions.